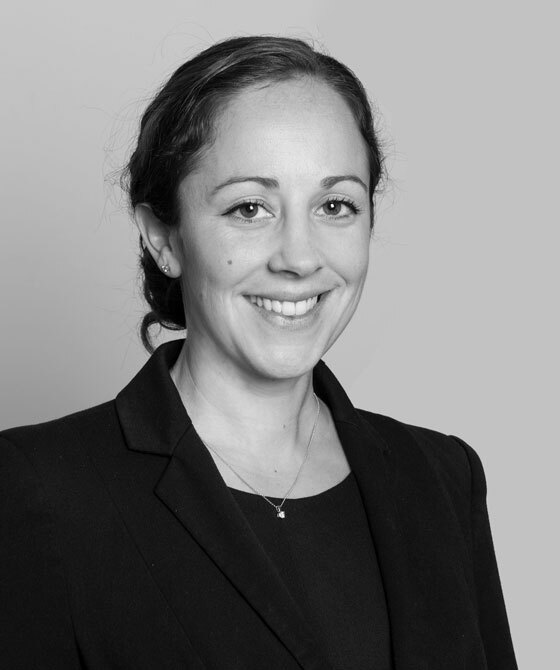 Emma is an experienced family law barrister, who advises and represents clients in a broad range of legal issues including matters concerning contact and living arrangements for children, prohibited steps orders, changes of name, parental responsibility and child abduction. She acts on behalf of clients in divorce proceedings and resolving finances following separation. In addition, Emma also advises in respect of care proceedings issued by the Local Authority and other related matters. She is an elected committee member of the Bar Representation Committee of Lincoln’s Inn.